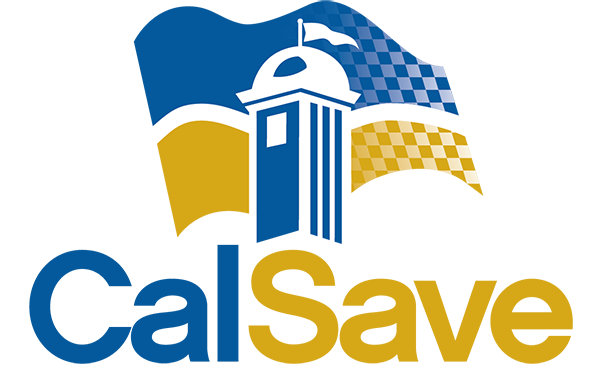 Safety is a top concern of schools and government agencies. That’s why we’ve sought bids for products that help keep unwanted weapons out of schools and government buildings. The Monterey County Office of Education (MCOE), with the background coordination of the Association of Educational Purchasing Agencies (AEPA), has awarded a competitively bid contract to CEIA USA. CEIA is a leading manufacturer, specializing in the design, engineering, and production of metal detectors and electromagnetic inspection devices. CEIA USA offers a broad range of simple, fast, and effective metal-detection and security-screening solutions that will detect all the metal objects that could be considered a threat to individuals and their safety. CEIA USA security screening solutions include walk-through and hand-held metal detectors. They also include bottled-liquid scanners and new letter and parcel metal detectors. The contract holder is ISO-9001 certified and also certified under the Department of Homeland Security Safety Act. CEIA Classic – The CEIA Classic metal detector is a lightweight, compact unit. It features a stylish circular-columns gate with integrated electronic control unit, ideal for portable and fast deployment applications. The Classic is characterized by fast assembly/disassembly operations, ease of use and extremely high reliability. 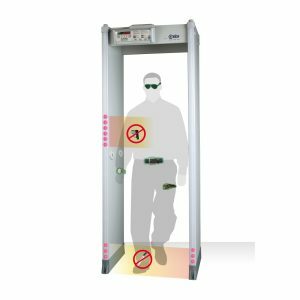 CEIA HI-PE Plus – The CEIA HI-PE Plus is the workhorse of the CEIA multi-zone, walk-through metal detector product portfolio. Characterized by extreme flexibility and outstanding immunity, the HI-PE Plus is suggested for general purpose and public entrance applications. The HI-PE Plus allows a high level of discrimination between significant metal masses, such as guns and personal metal effects. Exceptional immunity to environmental interferences makes it easy to use even when electrical noise is encountered. Comprehensive Training and Validation Support – CEIA USA provides full operational and technical training support by certified personnel either at the CEIA USA facility or at a customer’s location. Current services contracted for AEPA Member Agencies include: Installation, advanced training, and on-site repair. For this contract, you have the option of sending orders to the vendor directly. Send orders to Alen Tucker, West Coast Regional Sales and Service Manager at atucker@ceia-usa.com or call (440) 991-6842. The fax number is (503) 665-1951.